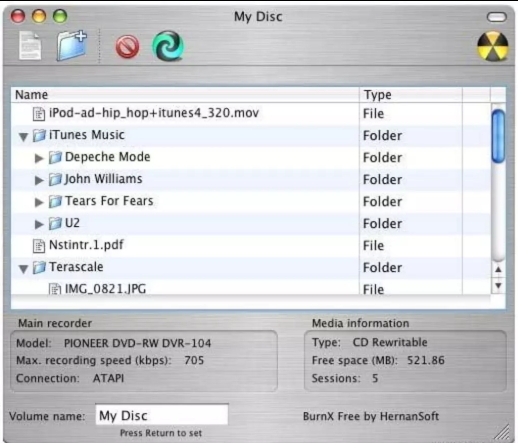 Burn video to DVD/ISO/DVD Folder/Blu-ray DVD on Mac/Windows. Now you can get a phone with video recording capabilities that would make camcorders from ten years ago look poor quality in comparison. This means that everyone can make their own films. You might want to make amateur videos on your way to being a Hollywood director, or you just might want to be able to view precious memories rom important days with your family in the future. Either way, you don’t want those videos to be stuck, un-viewable, on your PC forever. Instead, you probably want to create a DVD so you can watch those precious videos on the big screen. That’s why you need a good free DVD creator – and, with the amount of movies that you'll be making and watching and storing, you need them to have one key feature: a DVD menu option. This makes storing your files and viewing them again incredibly easy. We've compiled a list of ten free DVD menu creators that have menu options. Our top pick of DVD menu maker is Wondershare DVD Creator. This is because Wondershare DVD creator is very easy to use. In just a few clicks, you can create your own DVD. Its user interface is intuitive. It has a wide variety of basic options that will get most at-home users to create their own DVD that does everything they want of it. 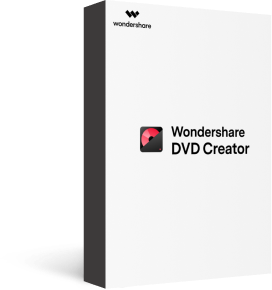 Wondershare DVD Creator is free to try and downloadable for both Mac and Windows machines, so you have your bases covered with Wondershare no matter what system you’re using. It probably has the most comprehensive menu creator system out of any of the softwares on this list, and that helps it to claim the top spot. · Supports almost all popular input video formats. · Create a professional DVD with the 100 + professionally designed menu templates with styles of Sport, Travel, Memory, Family Life, etc. · Best alternative of free DVD menu maker to personalize DVD menu templates with text, background picture, music and others before burning disc. 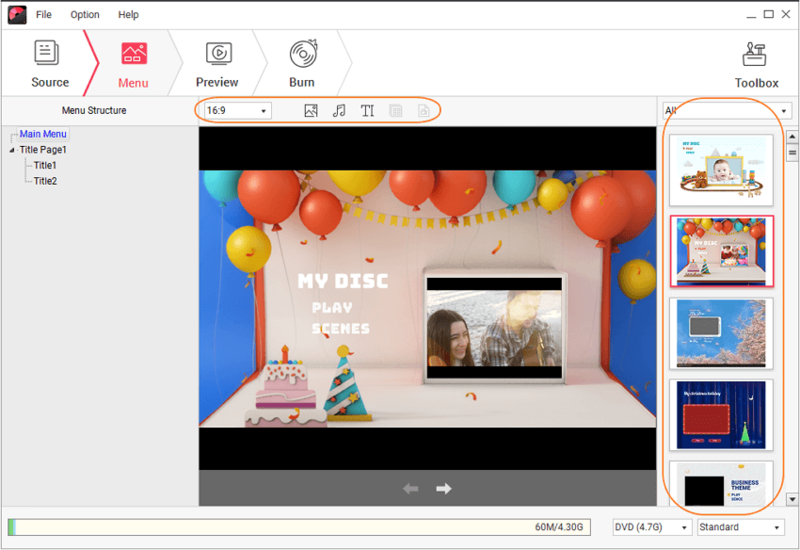 · Additional toolbox to burn data disc, create photo slideshow, copy DVD to DVD, convert DVD to video, ISO to DVD, edit video easily, and others. · Burn videos to DVD with fast speed and high-quality output. · Supported OS: Windows 10/8/7/XP/Vista/2003, Mac OS X 10.14 (Mojave), 10.13 (High Sierra), 10.12, 10.11, 10.10, 10.9, 10.8, 10.7, 10.6. Step 1 Add files to the DVD menu maker. Download, install and launch this best DVD menu creator. Select Create a DVD Video Disc to start. 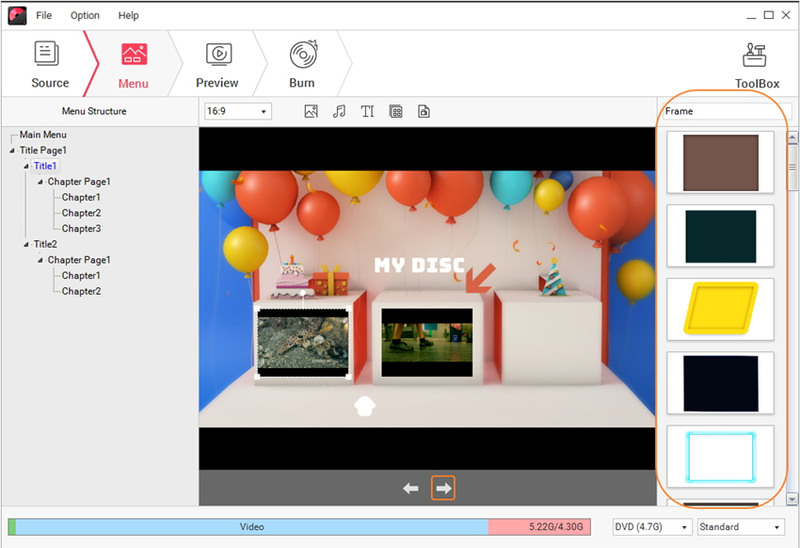 Then click " + " button on the pop-up window to add videos to the DVD Creator. Simply drag-and-drop videos to the program is also supported. After all videos are added, the program will display thumbnails on the left of the interface. 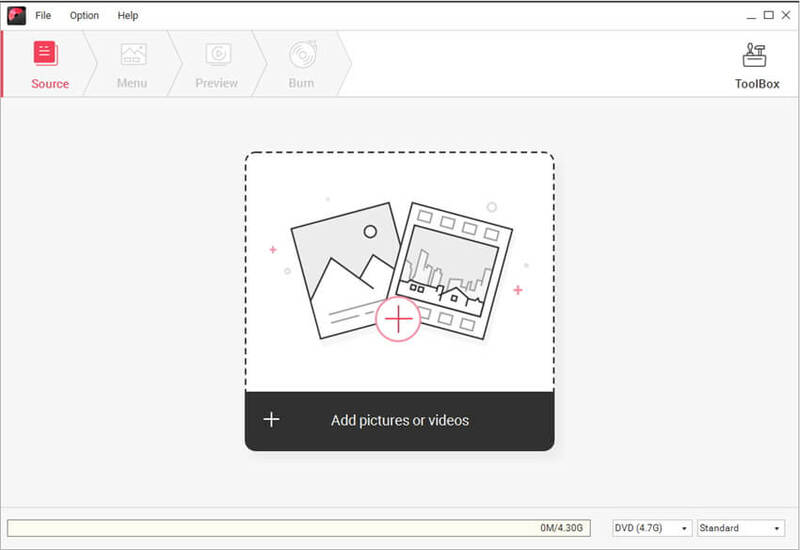 Click the pencil-like icon on the thumbnail to open the Video Editor window, where you can customize your videos by cropping, rotating, trimming, applying video effects, etc. Step 2 Customize DVD menu for video to DVD conversion. Switch to Menu tab. Double click to apply a DVD menu for your DVD from over 100 free template designs on the right panel. You can choose different styles for your DVD menu such as Family Life, Movie, Sport, and download more designs by hitting the Download icons. By clicking icons at the top of the interface, you can also customize the DVD menu template further like changing background image/music, adding text, creating chapters, adjusting aspect ratio, and others, which make your DVD menu creative and more attractive. Apart from the DVD templates, you can also change the chapter frame by clicking the arrow button as the screenshot shows. Step 3 Preview and burn videos to DVD. Click Preview tab to preview the DVD menu and video you have created. If there is something you're not satisfied, go back to Source or Menu tab to make changes. Finally, you can just move to the Burn tab and finish Burn Settings below Burn to disc option as you see. Click the Burn button to make DVD from files added to the program. Your DVD Menu will be shown when you play your DVD on TV or other playable devices. VobBlanker makes our list because it’s a great piece of software. However, it comes in at number ten because it’s not general use as a DVD creator. 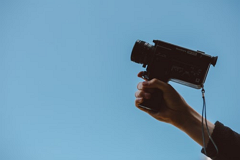 Instead, it’s more of a niche software – it’s great if your videos are in the VOB format. Most DVD creators have trouble with this specific format, which Is why you should use VobBlanker to deal with those types of files. It handles them well and will format them for DVD for you without any trouble.Of course, it includes a DVD menu create, which is essential for viewing your VOB files. 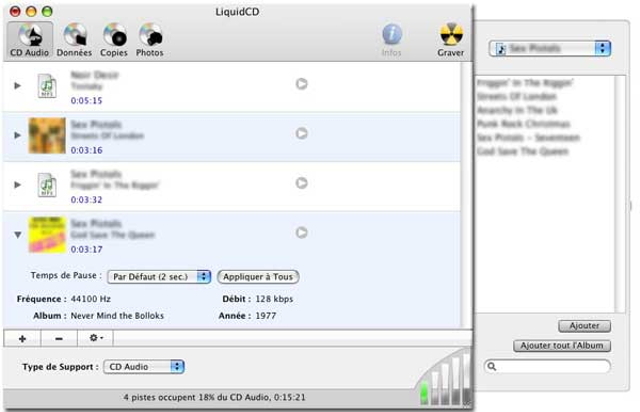 LiquidCD is a great little DVD creator freeware software. Like some of the others on this list, it would be a lot higher in our rankings if the developers paid more attention to and helped to fix some of the bugs that are in the software. However, LiquidCD is generally reliable, bugs aside, and it's also great for converting a wide variety of formats. Also, the DVD menu creation is intuitive and easy. In fact, it has one of the widest ranges of video file formats that it can work with of any software on this list. That’s a big plus for LiquidCD. This DVD creator is useful if you’re a budding film maker. 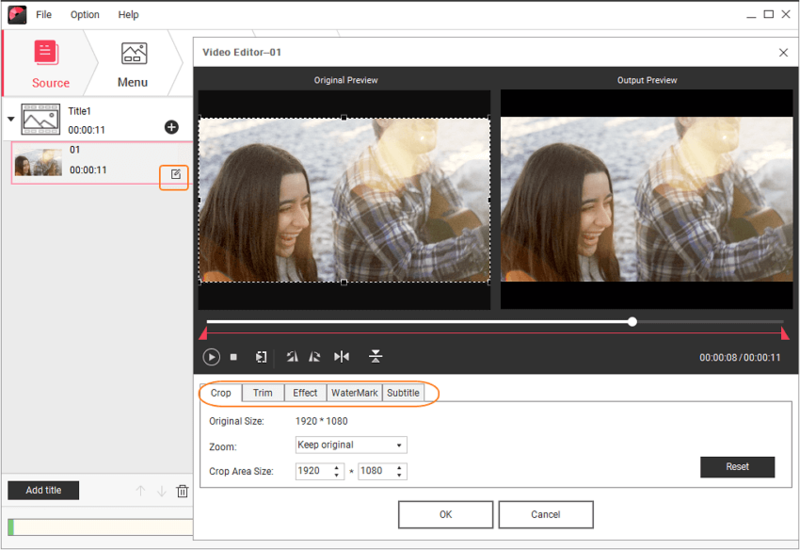 It includes a built-in editor which allows you to make changes to the video file itself. So if producing a movie, you can edit the length and chop and change different scenes, as well as pointing to different scenes with the menu creator. This is something really crucial that a lot of DVD creators could do with adding, because inevitably when we create our own video files, there’s the bit at the end where we fumble switching the camera on and then off again. Nobody really wants to see that, so it should be a possibility to get rid of those few first and last seconds. This creator allows you to do that. Avi2DVD is a great DVD menu creator. It’s great specifically because the user interface has been designed with the beginner in mind. It has stability issues which is why we haven’t listed it higher on our list. That said, it can deal with a range of formats and is easy to use, so when it does work, it works really well. For that reason, it’s near the middle of our list. DVD Styler is a particularly good choice if your DVD menus are really important. The reason is because unlike a lot of other creators on this list, the DVD Styler creator gives the option of using professional looking DVD menu templates. This is important because creating DVD menus can be tricky, and they don’t always look particularly great. DVD Styler gives you pre-made options which will mean that DVD menus look good no matter what your skill on a computer is. Some of the other creators have better all-around capability, but this one wins for menus. This is obviously not a good software choice if you don’t have a Mac iOS system. However, if you do, you could do worse than trying out this nifty little DVD creator – it includes fun little things like adding menus and animations and the like. These fun features are great for kids, and they’re also wrapped up in an easy to use software package. It’s no frills, but it gets the job done. DeVeDe is an odd one. It does everything you need it to, and is available for any windows machine. There aren’t any bugs. It does what it needs to do solidly and without complaint. However, it doesn’t have any bells and whistles, things like more complex menus instead of the simple DVD menu creator it has, which would take it from a good software to a great software, which is a shame. Simple user interface and solid production can’t be complained about though, which is why this is high on our list. Burn is unique software, which is what places it high on our list. 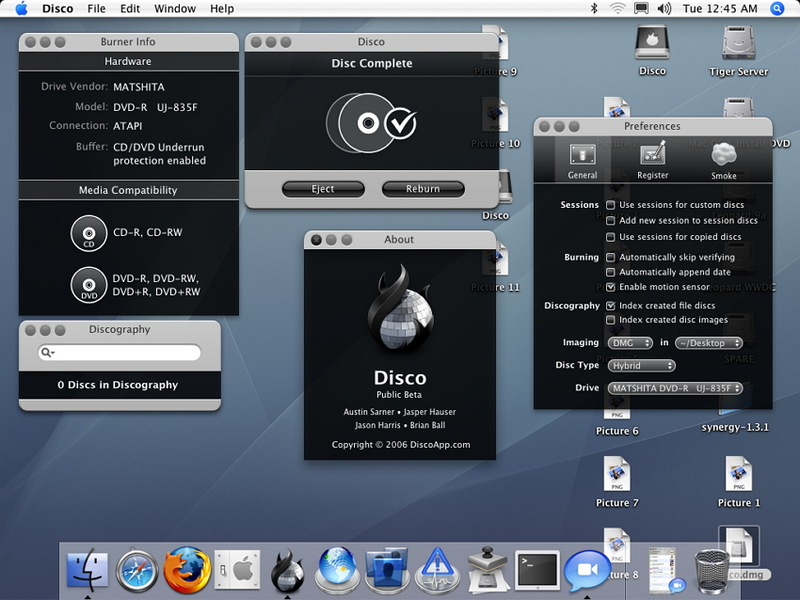 It does everything that other DVD creators do, but has a single unique advantage – it allows for DVD’s to be created temporarily. 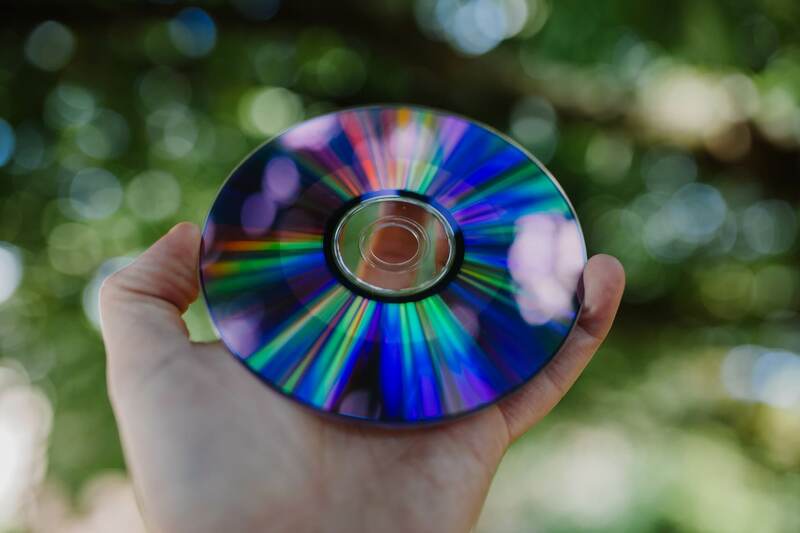 Instead of burning the DVD or CD permanently, you can use it as a storage backup device like you would a memory card or memory stick, taking files off or adding them onto an existing DVD. This makes it indispensable as a backup system DVD creator. It also has a menu creation option, so you'll be able to access vidoes instantly. Of course, it’s only available for iOS, which is troubling. 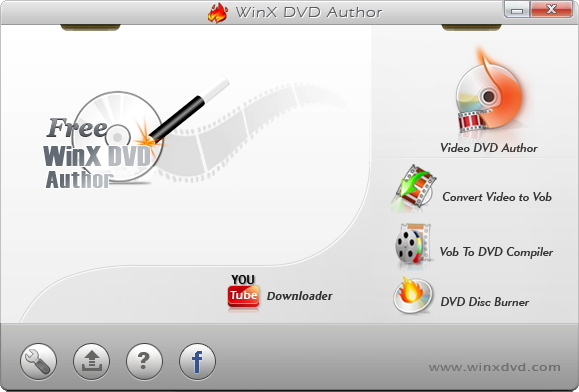 WinX DVD Author is a great software. It’ll allow you to create DVD’s to a professional standard, with many different options for subtitles, menus and other features included. It does this without being complicated for the end user, which is a bonus. It only doesn’t top our list because it’s slightly more tricky to use than our top pick and also you’re out of luck if you’d like to use this win Mac iOS as your operating system.